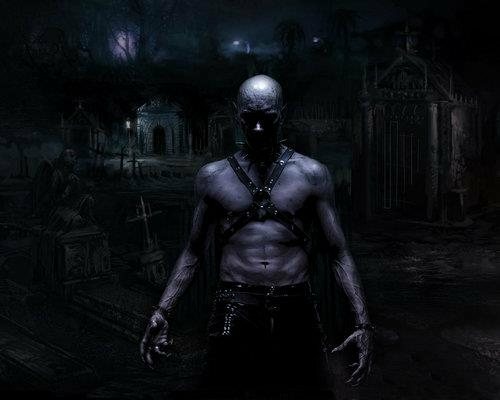 NewJerseyHauntedHouses.com recently sat down with the owner of Night of Horror at V&V Adventure Farm, to discuss what's new at Night of Horror at V&V Adventure Farm for the 2017 Halloween Season! Located in Shamong, Night of Horror at V&V Adventure Farm offers four nighttime attractions for those brave enough to take on the terror. What's new at Night of Horror at V&V Adventure Farm for 2017? Do you have any new rides, attractions, or special features that Haunt Seekers should know about? Each year we change up the corn maze haunted walk through, it is currently being designed and new additions will scare you straight! What differentiates Night of Horror at V&V Adventure Farm from other local haunts in New Jersey? We are a small family owned and operated business. We care about the quality of the attractions we bring you and add a personal touch. How long has Night of Horror at V&V Adventure Farm been in business? Can you tell us a bit more about Night of Horror at V&V Adventure Farm's history? 2017 will celebrate our 3rd season! What's your favorite experience since opening Night of Horror at V&V Adventure Farm? Watching the adults screaming in and out of the walk through haunt makes our night! How long is a typical haunt experience at Night of Horror at V&V Adventure Farm from start to finish? Each experience varies. 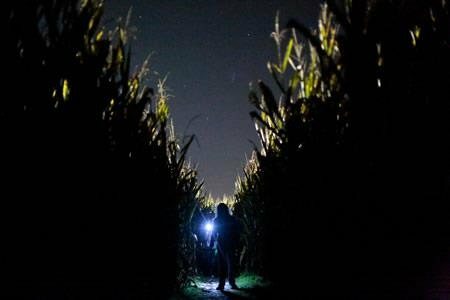 The flashlight cornmaze can take very long to navigate and each group has different experiences. Our walk through haunt and zombie shoot out takes approximately 10-15 minutes each. On a scale from 1 to 10, how scary would you say Night of Horror at V&V Adventure Farm is? Why? Each attraction varies. The darkness of the cornmaze even though it's family friendly scares many, 7 would be fair. The haunted walk through is about an 8 and the zombie shoot out is pure entertainment, rating it an 8 as well.